When it comes to texturing Mission Viejo drywall, Chris' Advanced Drywall Repair offers many texturing options to finish our drywall work. Whether you're looking for a subtle texture, such as orange peel or knockdown, or you want to make more of a statement with a slapbrush texture, Chris' Advanced Drywall Repair has over 32 years of drywall texture experience! 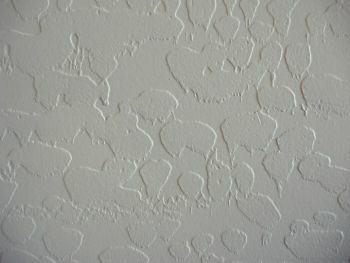 Some Mission Viejo drywall texture techniques include Popcorn, Comb, Orange Peel (aka Perlite), Knockdown, Sand Swirl and Slapbrush. Chris' Advanced Drywall Repair can even texture your Mission Viejo drywall with a custom style of your choice! Not Sure Which Mission Viejo Drywall Texture to Choose? Since 1987, Chris' Advanced Drywall Repair has been providing the perfect end result to all Mission Viejo drywall jobs. We can help you choose the drywall texture that suites your Mission Viejo home and your style the best. Adding character and flair to your walls and ceiling is Chris' Advanced Drywall Repair's specialty! All Drywall Textures in Mission Viejo Have Advantages! Our Popcorn technique helps reduce noise. Our Comb and Sand Swirl techniques create beautiful dimensions in the walls or ceiling that gives the flat surface depth and style. Our Orange Peel (aka Perlite) technique is very common and appealing to the eye. Our Knockdown technique helps hide any imperfections in your walls perfectly. Our Slapbrush technique is the most popular technique which also hides wall imperfections while giving your walls a very stylish look. 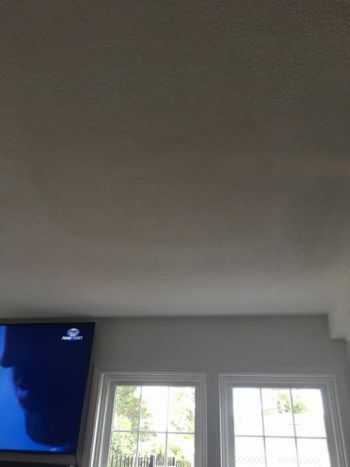 When you're ready to spruce up the walls or ceiling in your Mission Viejo home, call Chris' Advanced Drywall Repair: the Mission Viejo drywall texture experts!